Chuck Johnson talks about the response in Montana to this week's State of the Union Address. "The MSU-Billings poll in November showed the president had about 28 percent positive approval and a 67 percent negative approval. So I don't think Democrats are necessarily taking their lead from him, even though they agree with him on a lot of things, and certainly Republicans find him a pretty easy target to go after." Professor Saldin makes the point that, on executive action, "I think from a philosophical standpoint, this is something that is worth thinking about from not just a partisan, ideological angle, because once a president takes these executive actions into new areas it opens the doors for the next president to do the same thing. "So people cheering Obama's executive action on guns might want to think about the possibility that a President Cruz, or a President Rubio might not only reverse those measures, but go further in the other direction." "I think Republicans would love it [Clean Power Plan] to be a campaign issue," says Professor Saldin. "One of the things that Republicans love about it is that is makes the Democrats squirm a little bit. 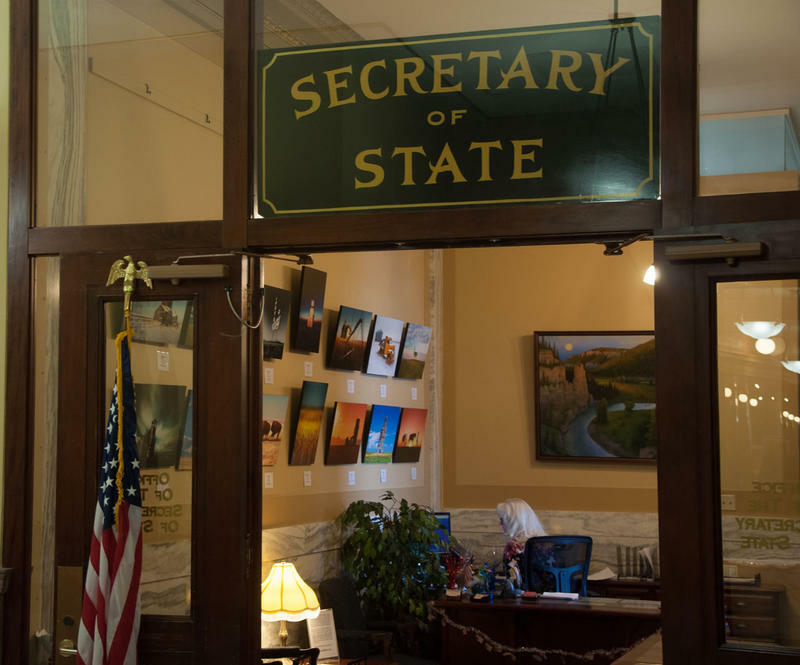 It creates a real tension within the Democratic Party in Montana. It splits two of the big constituencies in the Democratic party." 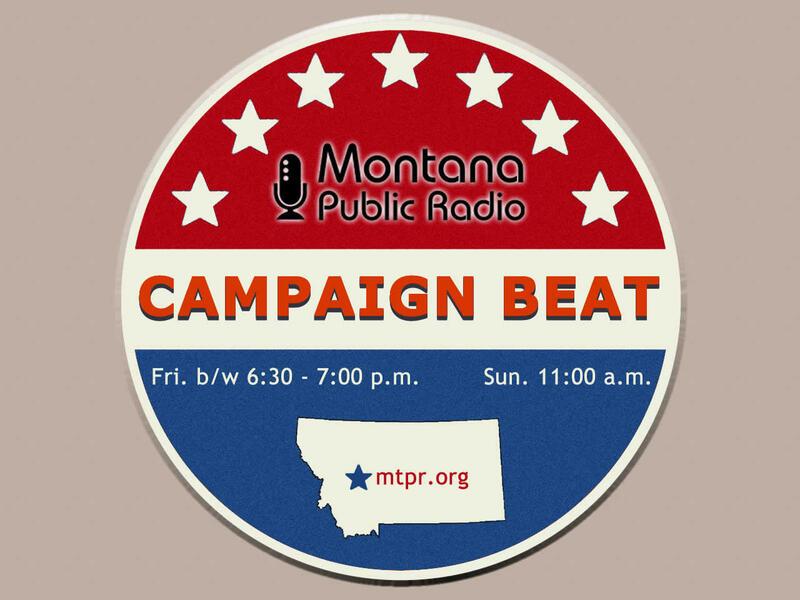 Sally Mauk notes that Denise Juneau has raised over $260,000 in her campaign so far, "but that amount is still far below the war chest her opponent Ryan Zinke has already raised, or is likely to raise." "We have to remember, we're still in the very, very early stages here in Montana. The presumptive Republican nominee for governor (Greg Gianforte) still hasn't filed his official paperwork yet," says Professor Saldin. 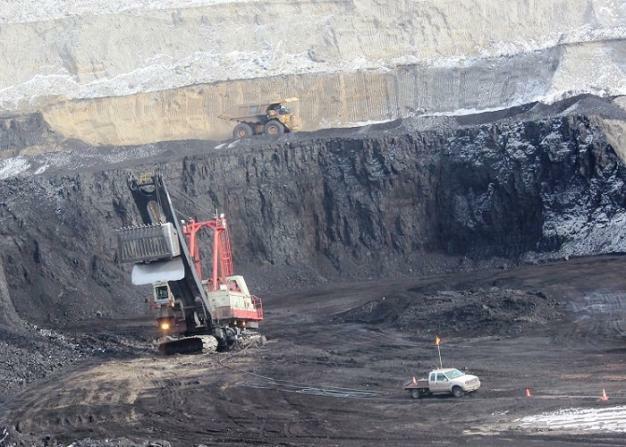 As Montana and dozens of other states sue over the Obama administration’s Clean Power Plan, some pro-coal Montana lawmakers asked for input from a lawyer with some experience challenging Environmental Protection Agency rules. HELENA, Mont. 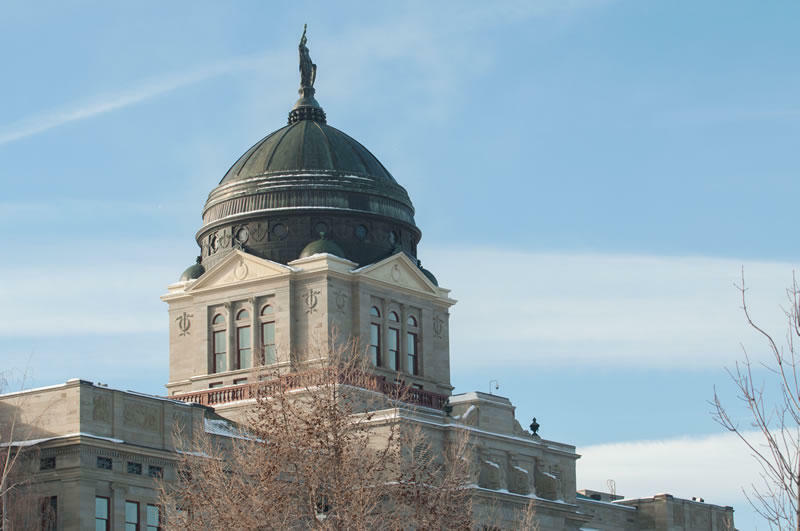 (AP) — The candidate filing period began Thursday, kicking off Montana's 2016 election season in which voters will decide whether to give Democratic Gov. Steve Bullock and Republican U.S. Rep. Ryan Zinke new terms in office. 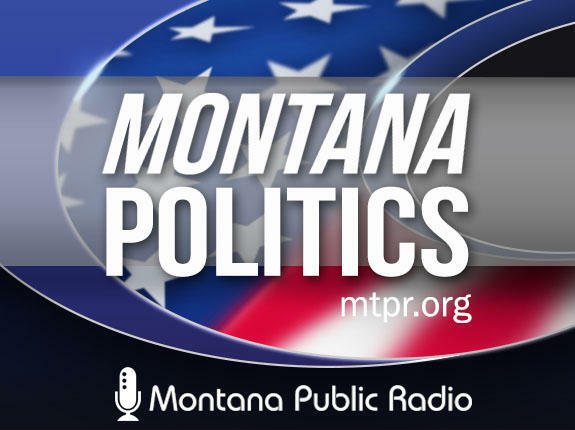 Today, some Montana lawmakers said that the state legislature needs to get more involved in the fight against the Obama administration’s Clean Power Plan.